The Jewish holiday of Purim will be celebrated in a few days. It is traditional to make a pastry called hamantaschen, shaped like the 3-cornered hat worn by the villain, Haman. 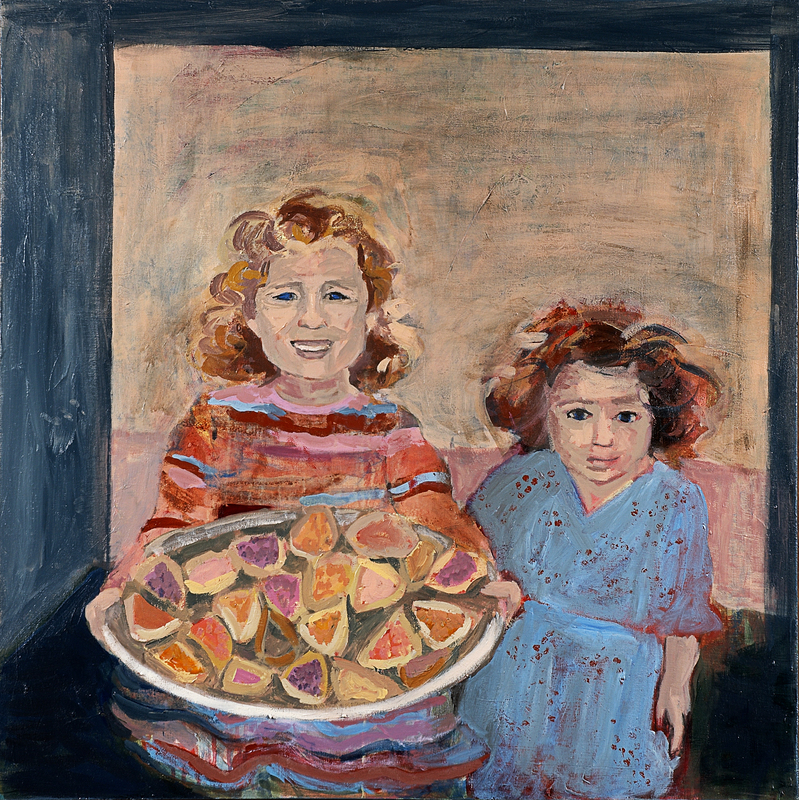 Several years ago, I painted this picture of my grand-daughters, Lulu and Bridget, who had just baked up a batch. 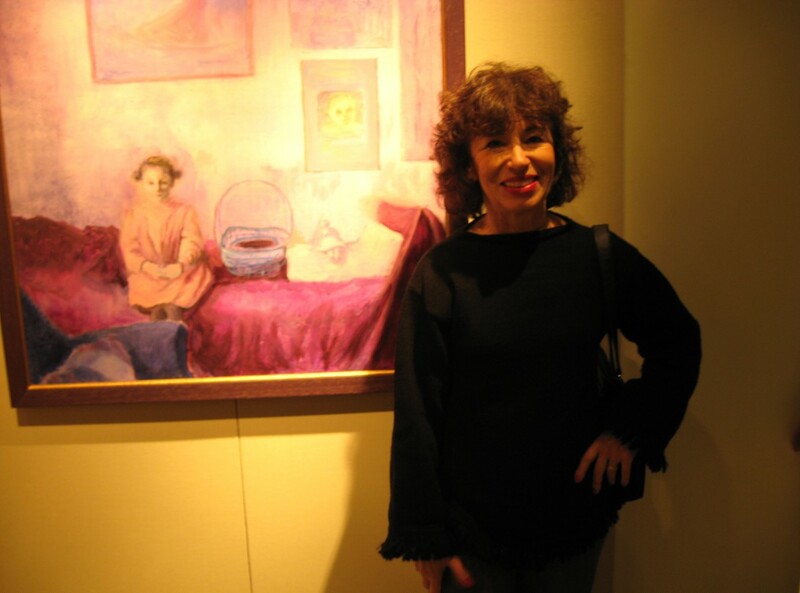 Too bad these girls don’t live nearby; I really love hamantaschen!